Use the discount voucher code below to secure a £100 discount on your 2016/2017 Thomson cruise. 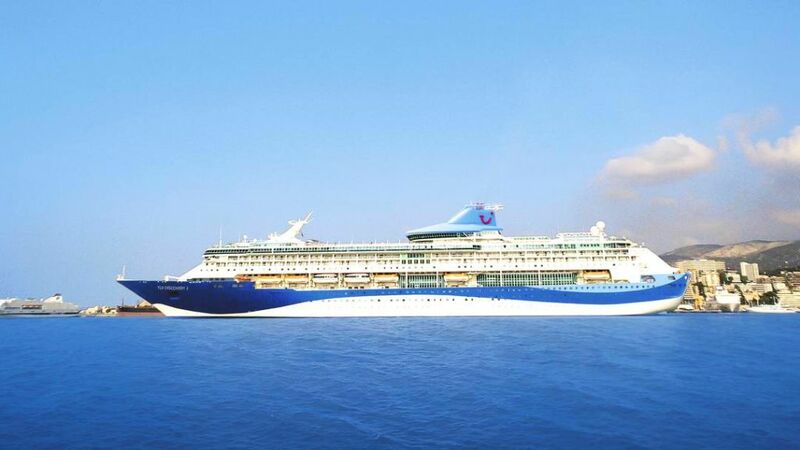 Book a Thomson Cruise and use the discount code below to secure a £100 discount. Valid on all cruises departing between 1st November 2016 and 31st October 2017, it's a great way to save a little extra cash. 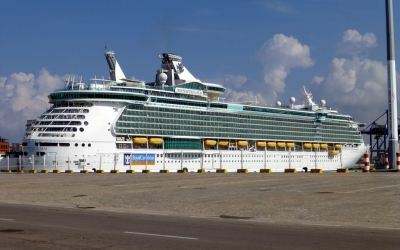 Choose from a variety of cruise destinations around the world and a range of cruise ships. 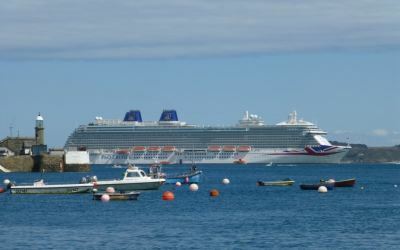 For a list of Thomson mini cruises from Newcastle, click here. TUI Discovery 2 will join sister ship TUI Discovery in summer 2017. 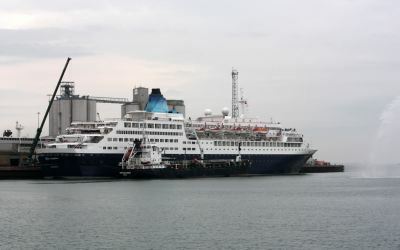 Sailing from Malaga she will sail on a trio of different itineraries. One will head westwards out into the Atlantic Ocean to sail the Iberian coastline. One will head along the Mediterranean coastline exploring Spain, France and Italy. The third option will sail the Spanish coastline and to the Balearic Islands. As of summer 2017, both TUI Discovery and TUI Discovery 2 will become all-inclusive ships, offering even better value for money. To claim your £100 discount, use discount voucher code CRUISE100 when you book online here °. Be aware that this discount voucher code expires on 3rd October 2016, so you'll need to use it before then to secure the extra discount.